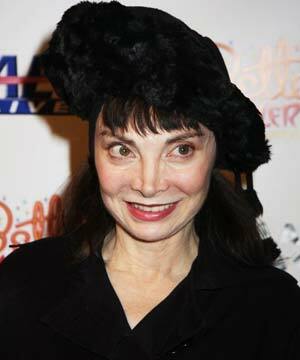 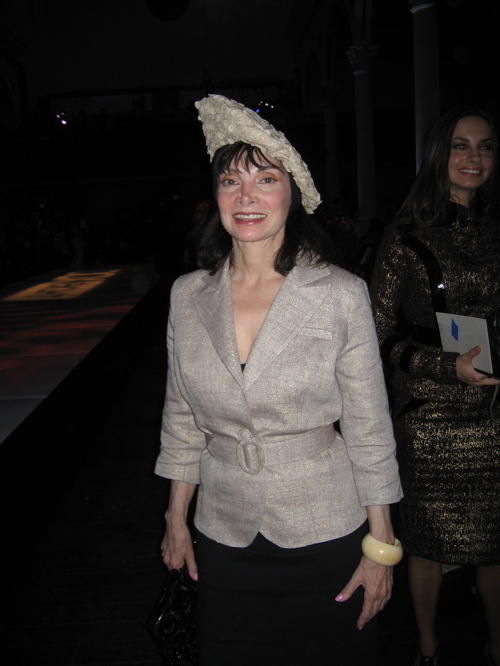 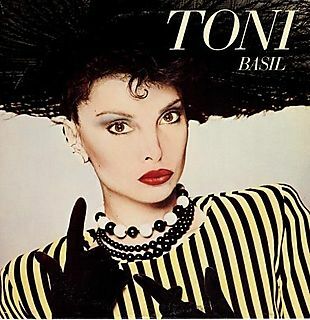 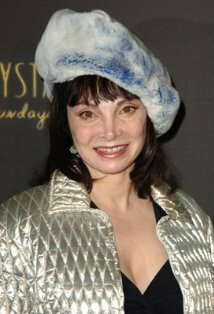 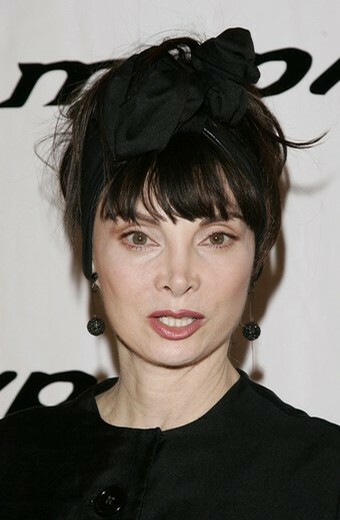 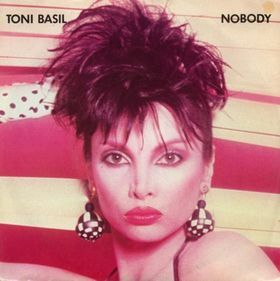 Toni Basil | Celebrities lists. 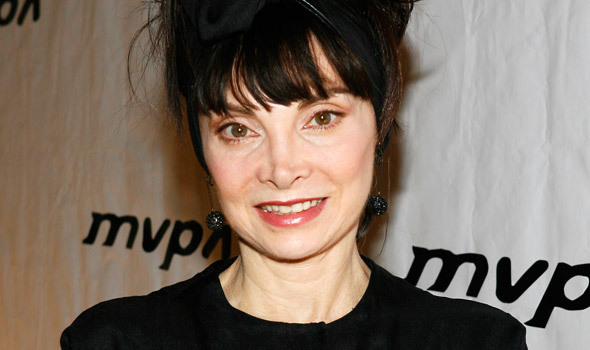 Worked like: Actress, Soundtrack, Director, Editor. 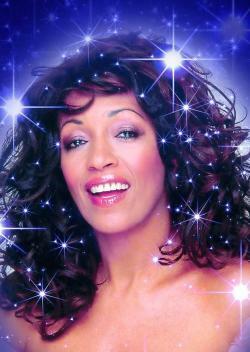 Last was: 2011 - RuPaul's Drag U.